Ten people have drowned in western Moscow after a pleasure boat collided with a moored barge and sank. Another seven have been rescued, but are in a state of shock; two were sent to hospital. A private pleasure boat, “the Lastochka” (Russian for "swallow"), sank after a collision with a barge on the Moscow River in the early hours of Sunday. 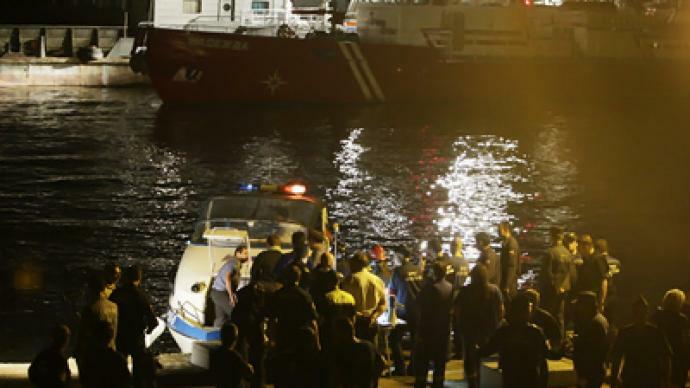 The bodies of eight people, among them the captain, have been recovered and taken ashore. 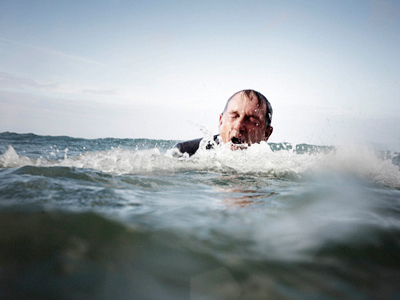 Divers are still searching for one more body, says the Emergencies Ministry. Seven people, including a Turkish passport-holder and a US embassy employee, were rescued or else managed to swim to safety. The damaged boat has been raised and pulled to the bank after divers made sure nobody was left inside, Interfax reports. More than 100 rescuers and divers were involved in the operation. The boat had been chartered for a party, says Russian news agency RIA-Novosti, citing the Interregional Transport Investigation Office. A Turkish man had invited his friends to the boat to celebrate his 31st birthday. The rescued passengers say that the captain was sober and did not let anyone else steer the vessel. An investigation is underway to determine what caused the collision. At the moment there is speculation that human error on the part of the captain was the cause of the tragedy. "The navigator did not manage to avoid the collision, and the boat sank within a minute," law enforcement authorities said, as cited by Itar-Tass. Other possible culprits include maintenance faults and equipment failure on either vessel. According to Deputy Emergencies Minister Aleksandr Chupriyan, the captain and owner of the vessel, Viktor Zinger, had been subjected to administrative measures three times this year for exceeding the maximum number of passengers allowed on board. 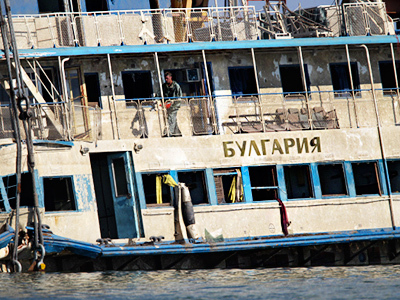 The 12-meter-long Lastochka pleasure boat was permitted to carry no more than 12 people, added Chupriyan. There were 16 people on board when it went down. 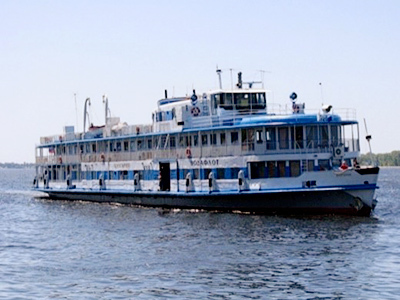 The tragedy has disrupted pleasure boat services on a stretch of the river between Kievsky railway station and Gorky Park. On Sunday, boats will only depart from Gorky Park pier in the direction of the Moscow Kremlin. Moscow prosecutors will check the safety of all smaller size vessels to ensure no repeat of Sunday’s accident, says Itar-tass. The Interregional Transport Prosecution Office will look into the activities of both the state inspectors licensing smaller vessels and the vessels’ operators. 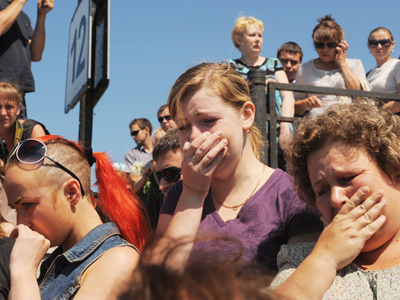 This tragedy comes just weeks after the cruise ship Bulgaria sank on the Volga, killing 122 people.